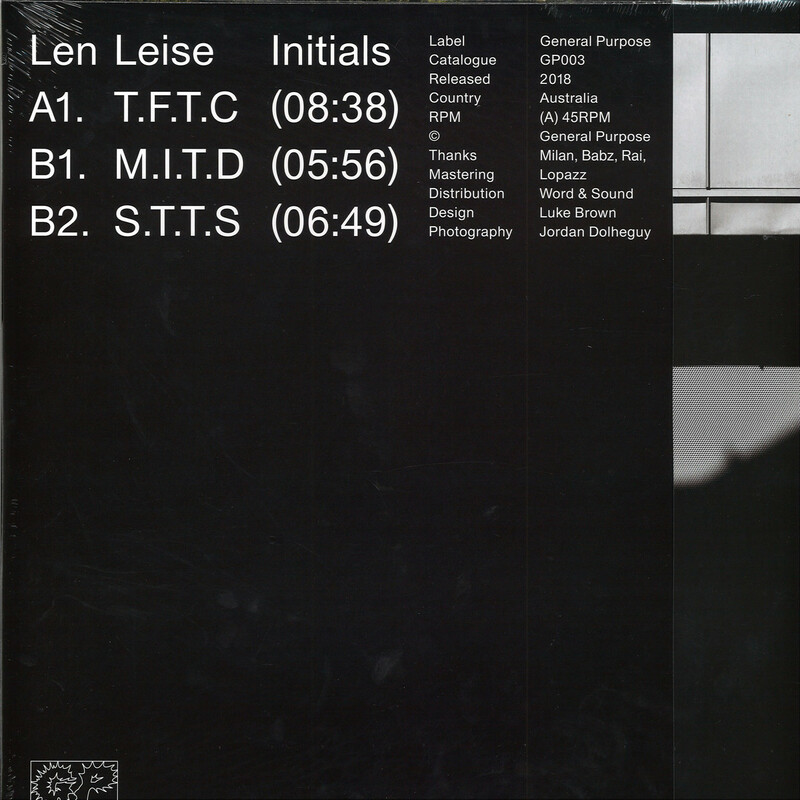 General Purpose brings you Len’s latest offering, Initials. 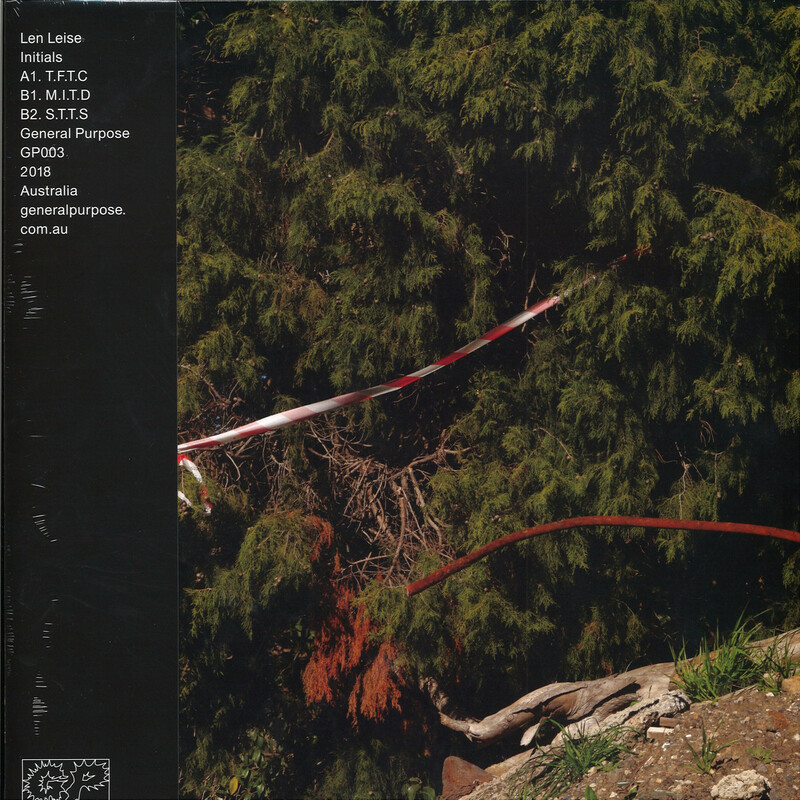 An electronic experimentation in forward-thinking Balearic music. Originally written between 2014 and 2015, these discarded, lost ideas persisted enough to require further investigation. Taking a pause between his dub explorations, Initials is the result of this inquiry.